02. 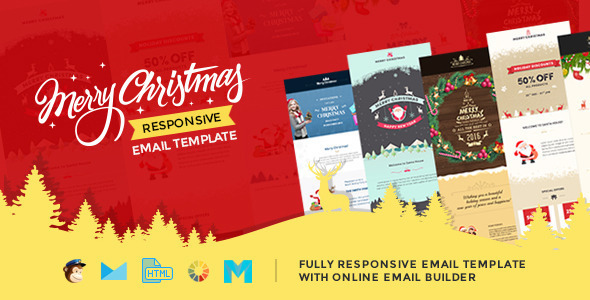 How to import Christmas email template in campaign monitor? 03. How to import Christmas email template in MailChimp?